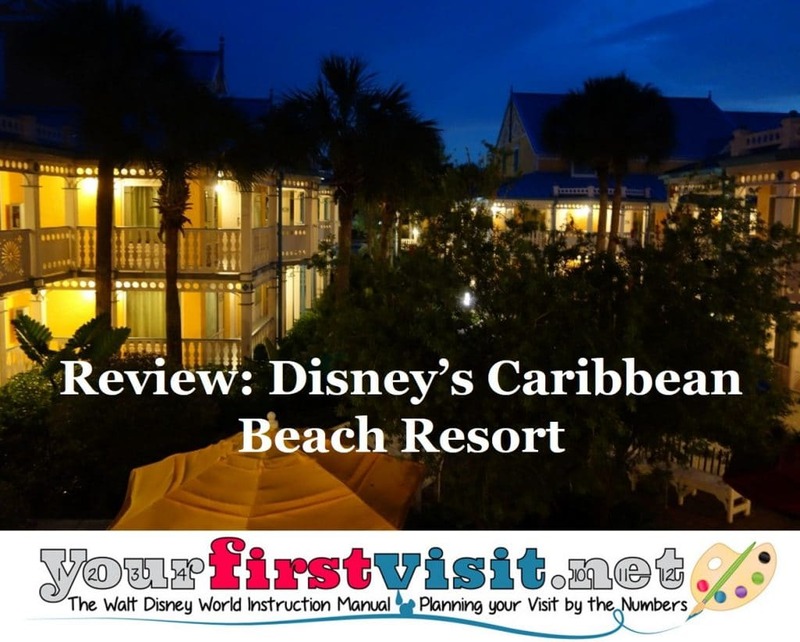 Disney’s Caribbean Beach Resort emerged (mostly) last week from an almost 18 month long construction project, and is now once more a great choice among Disney’s moderate resorts. The loss of nine accommodations buildings, a bus stop—and 576 rooms—in the old Barbados section and the more distant part of Martinique, reducing the resorts’ capacity by more than 25%–meaning popular amenities, like the wonderful Fuentes del Morrow pool, have fewer guests competing for them. The renaming of the old, confusingly named (especially for the dyslexic, like me) Trinidad South and Trinidad North, to Barbados and plain old Trinidad. A complete redo of the bar, dining options, and gift shop. The needs for each of these has been served by so-so temporary replacement over the last 18 months, but that’s now over, and Caribbean Beach is back to being a full-service resort. The early reviews of the brand-new waterside table service venue, Sebastian’s Bistro, have been astonishing. In addition, the opening of an all-new counter service venue in Trinidad, deeply changing the attractiveness of this more isolated village. Still to come at Caribbean Beach is the Disney Skyliner, a gondola that will connect the resort with Epcot and Disney’s Hollywood Studios later this year. The station will be just south of Jamaica, and across from Trinidad, making these villages more attractive places to stay (Jamaica is already a great choice) after it opens. I’ll have more to say and show about Disney’s Caribbean Beach Resort after my next stay here—my tenth—over the Veterans Day weekend. I look forward to hearing your firsthand views of the upgrades when you visit next month. They seem great!!! 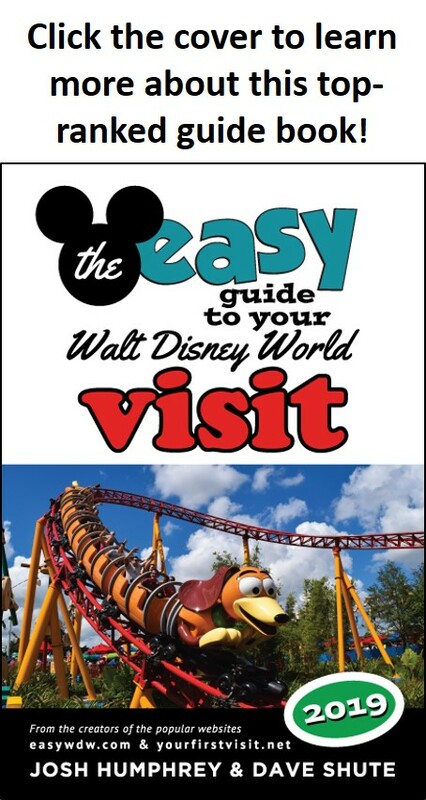 I left Walt Disney World the day before they opened up the new CBR venues earlier this month. You can be sure I would have spent my final morning exploring the property if they had opened a day earlier.